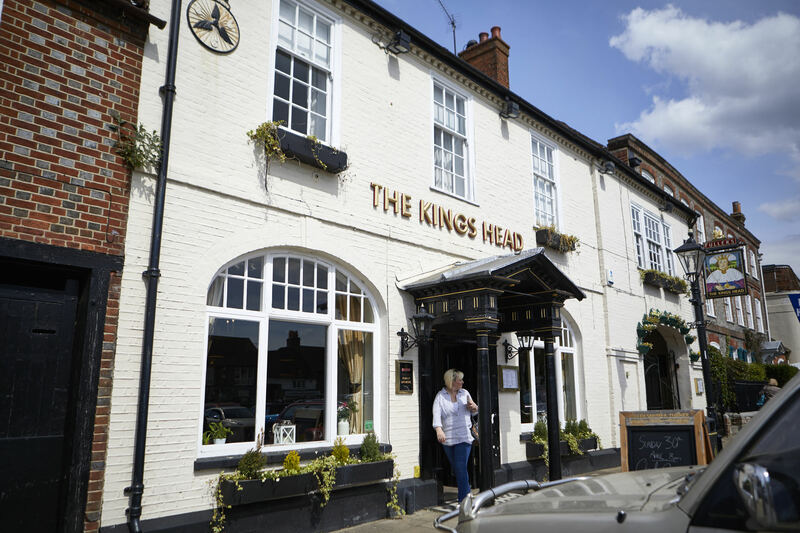 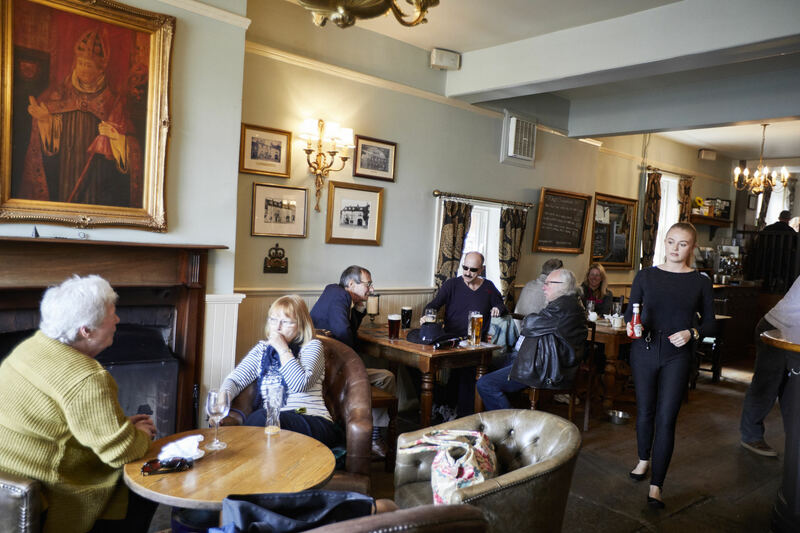 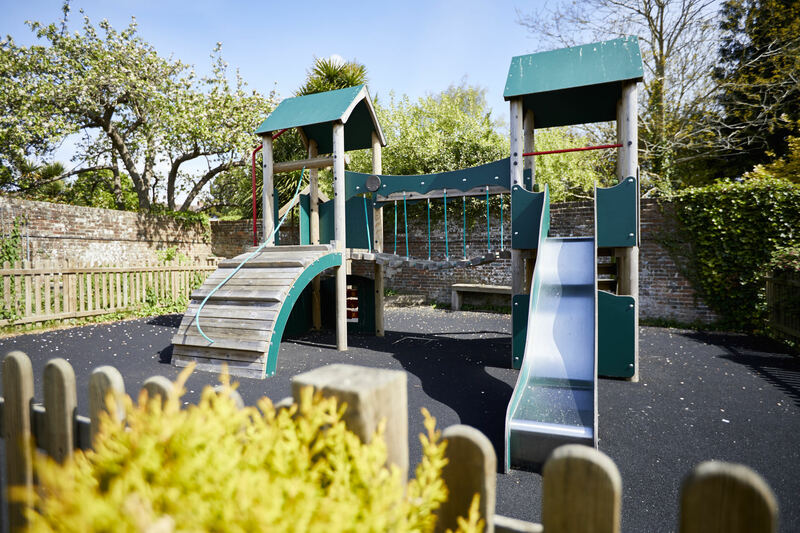 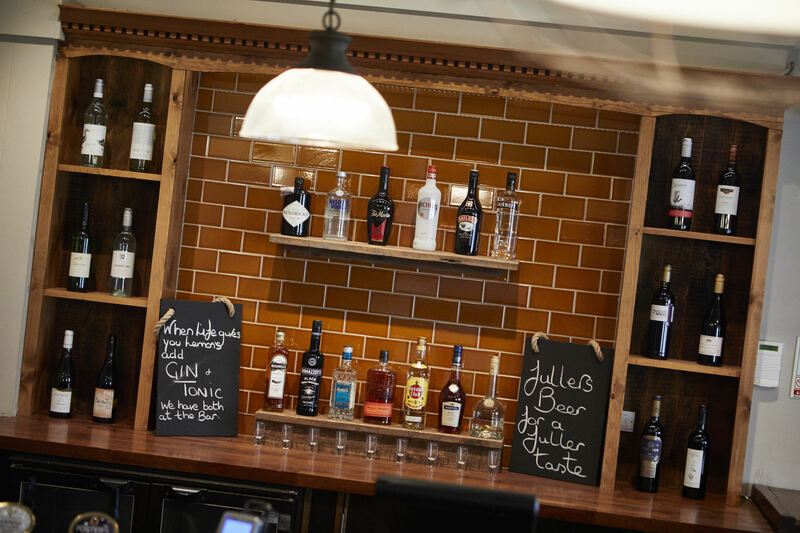 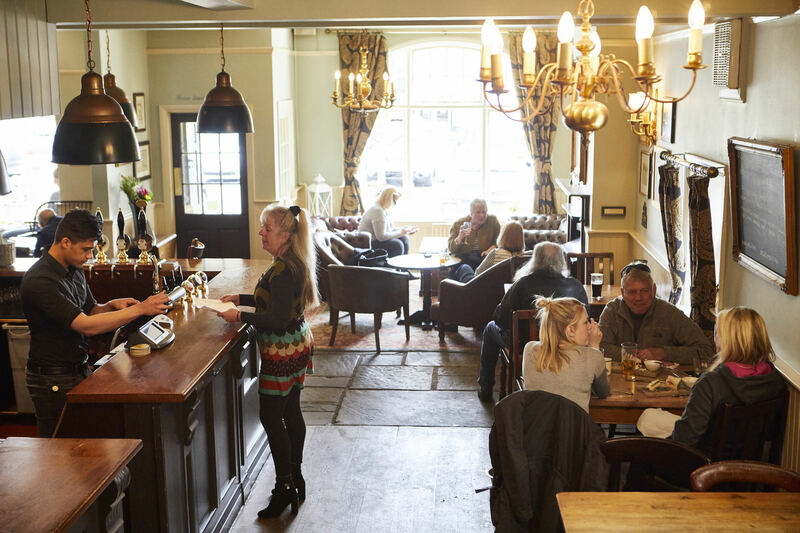 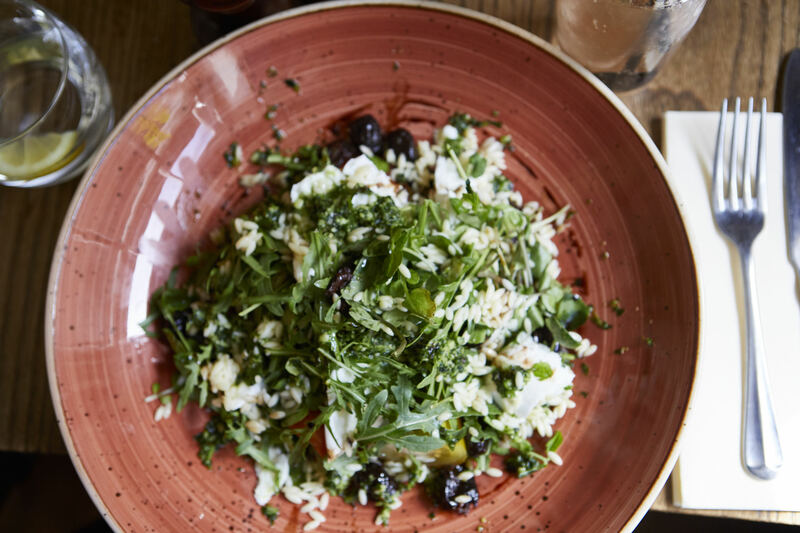 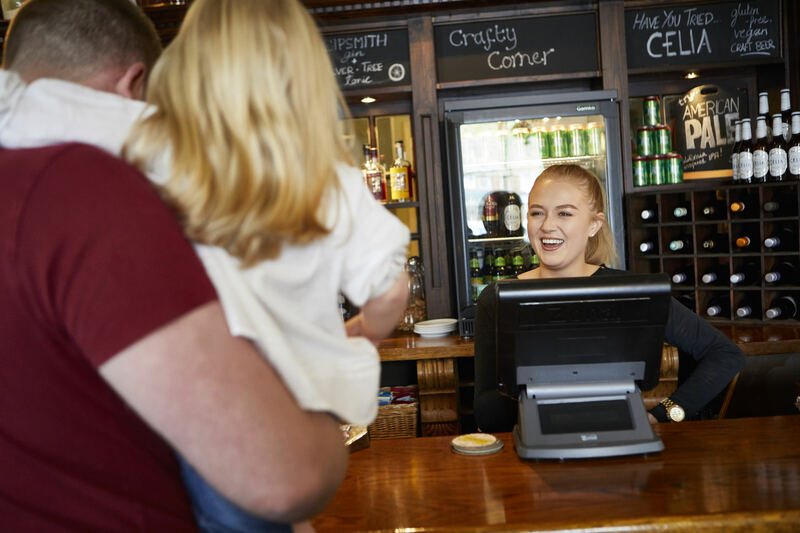 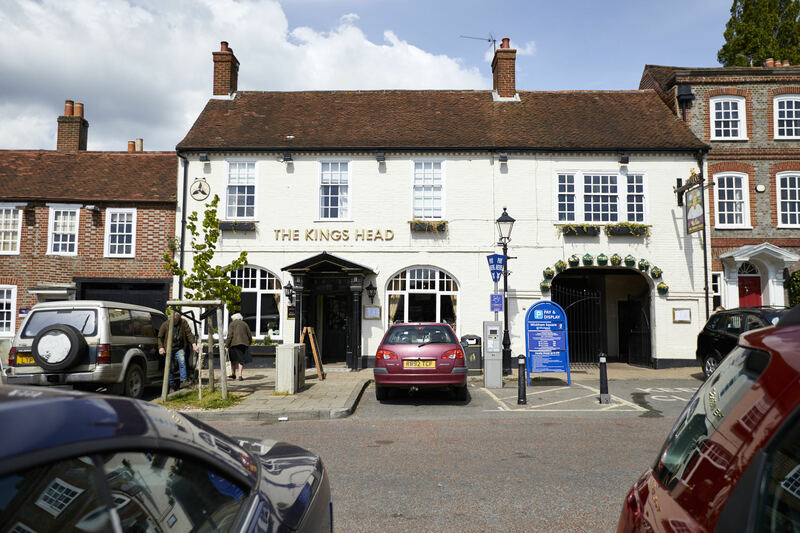 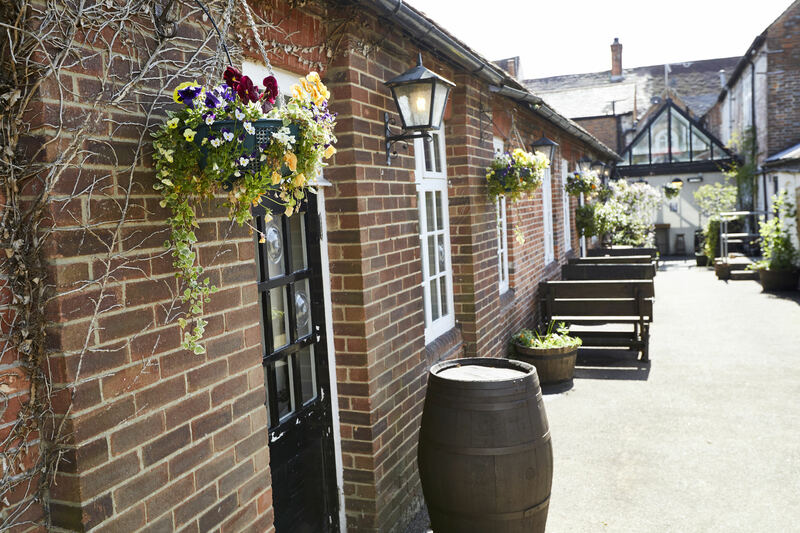 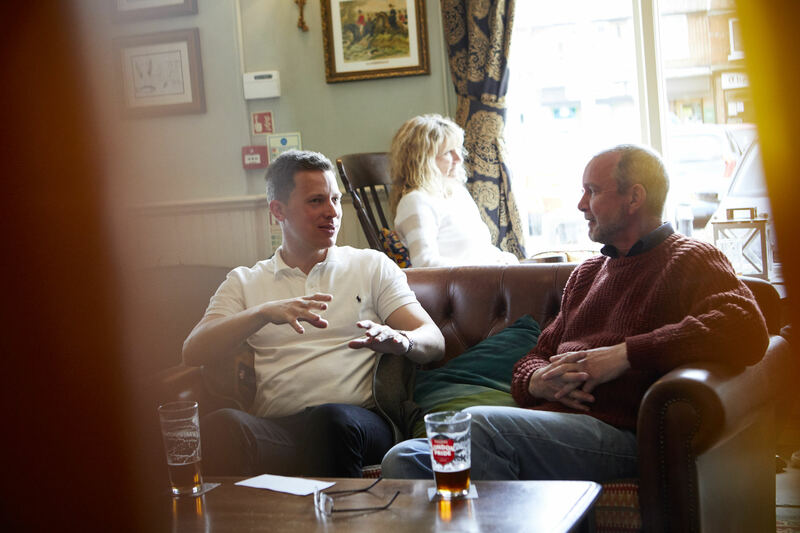 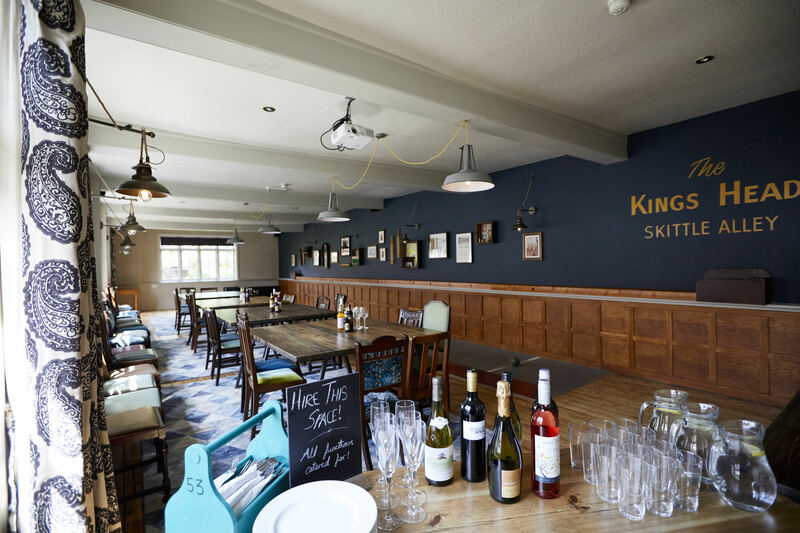 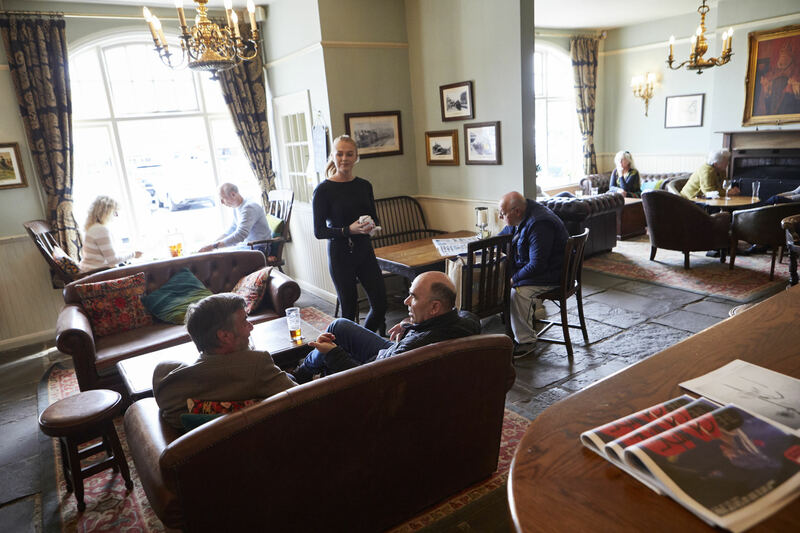 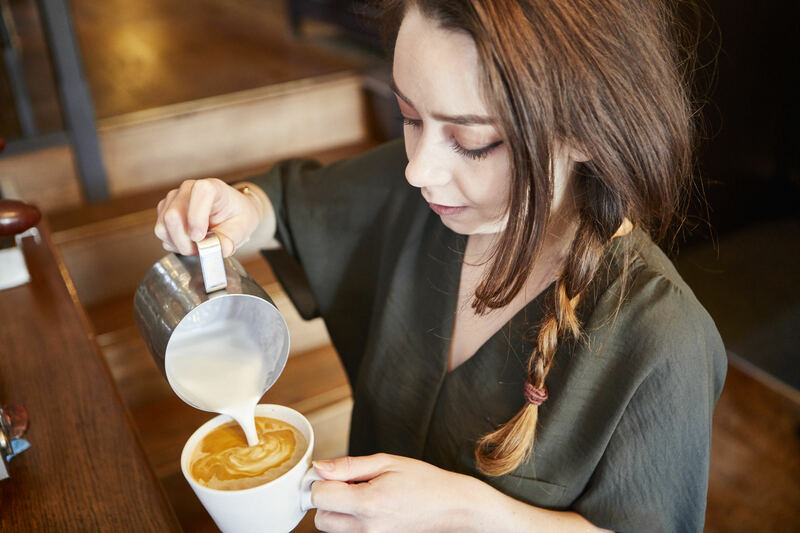 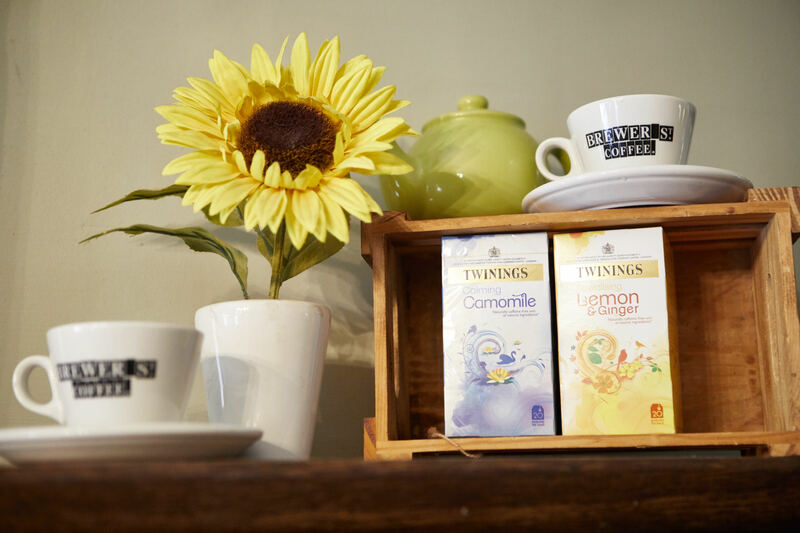 There's something for everyone at The King's Head Wickham. 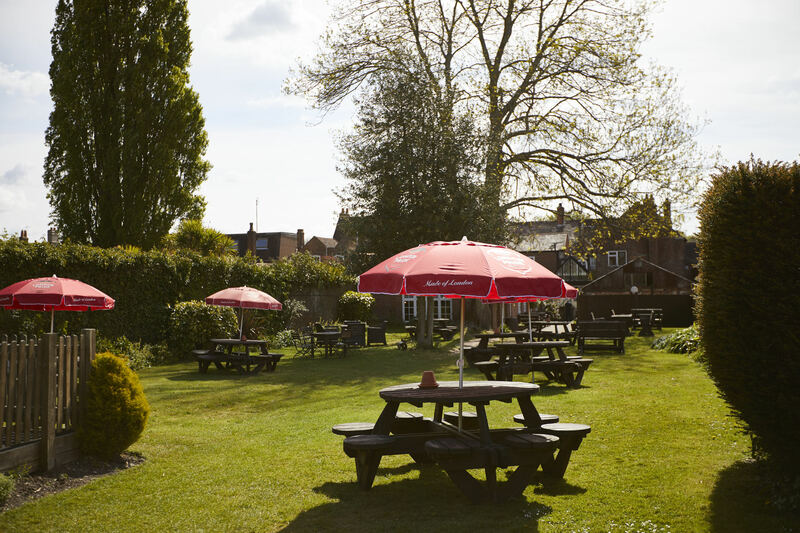 We're a favourite among the locals, and popular among visitors too. 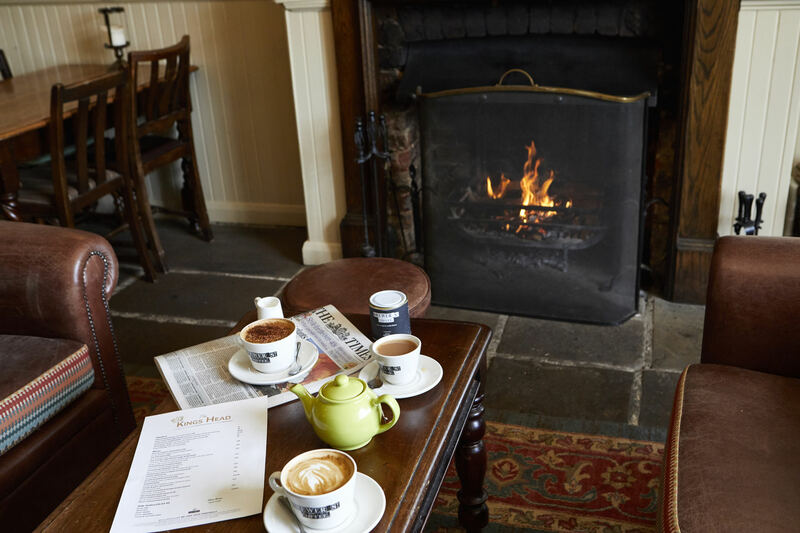 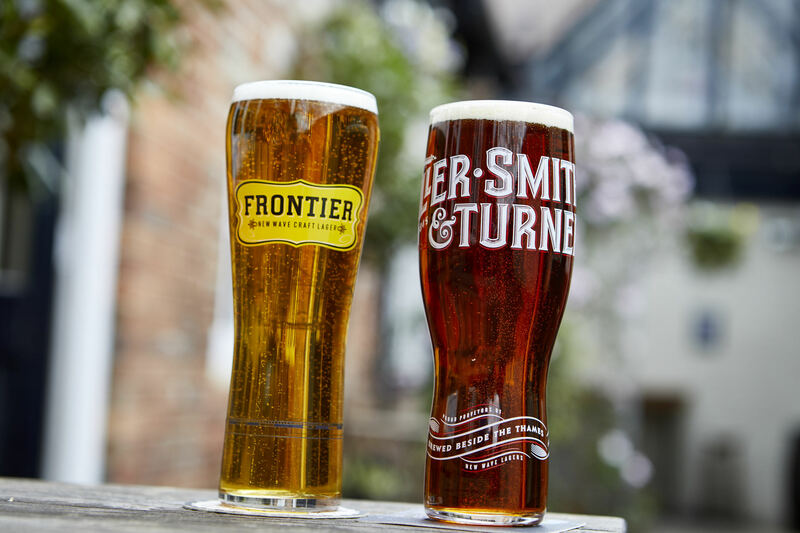 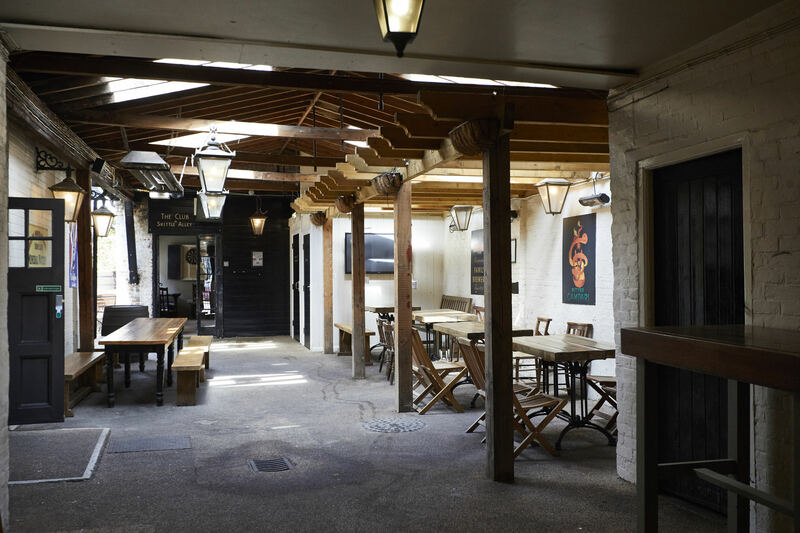 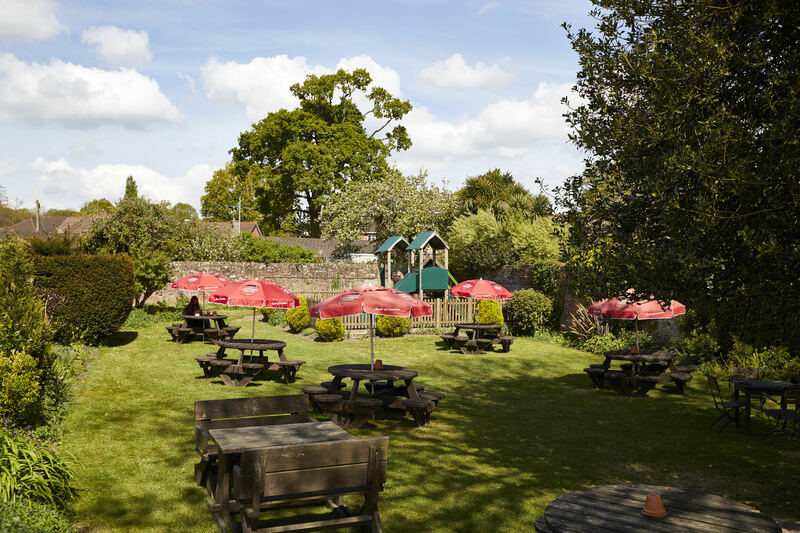 During the summer months our bright beer garden is an attractive spot to spend a lazy sunny afternoon, while our cosy, crackling fire will keep you warm and relaxed if you visit us in the midst of winter. 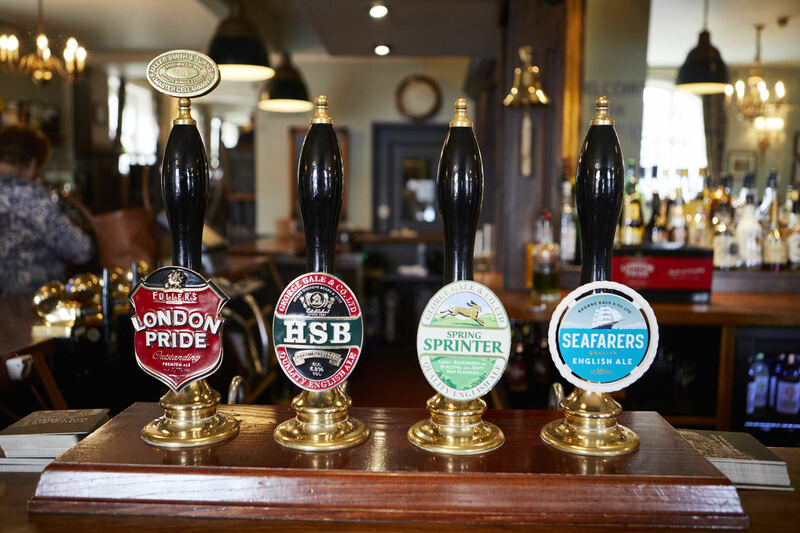 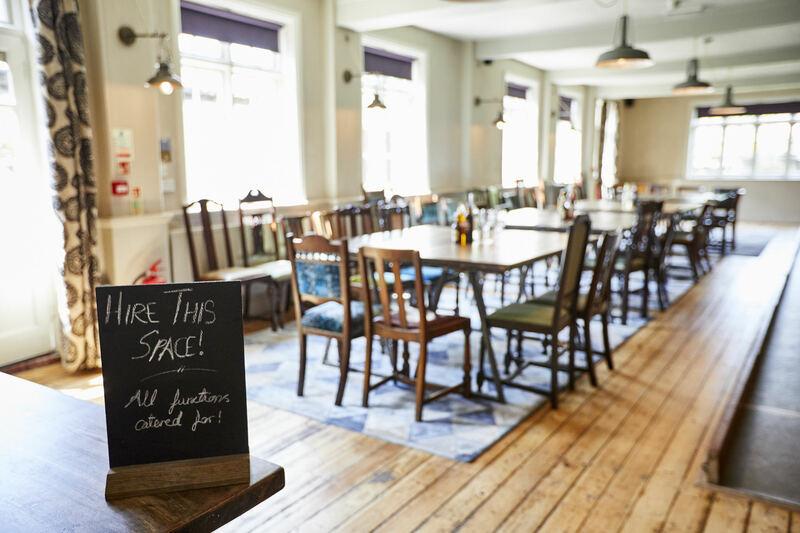 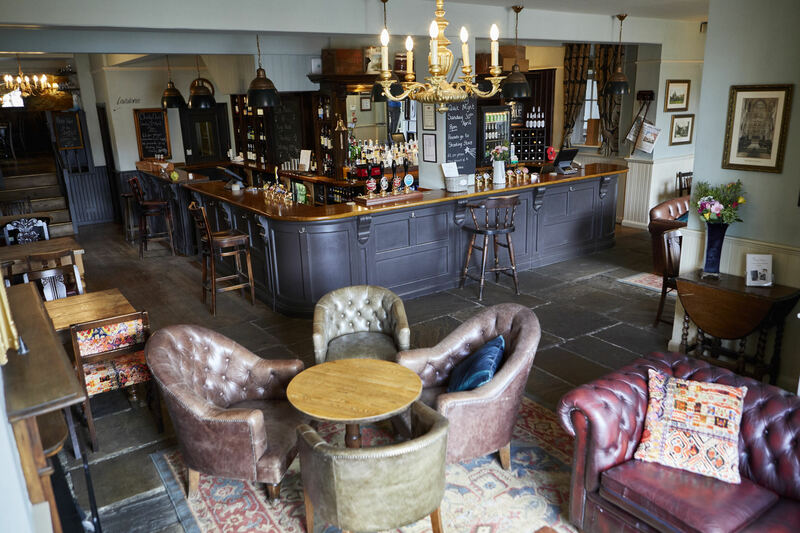 Everyone is invited to come in and enjoy our selection of fine ales with freshly-prepared dishes from the kitchen - tail-wagging family members included!